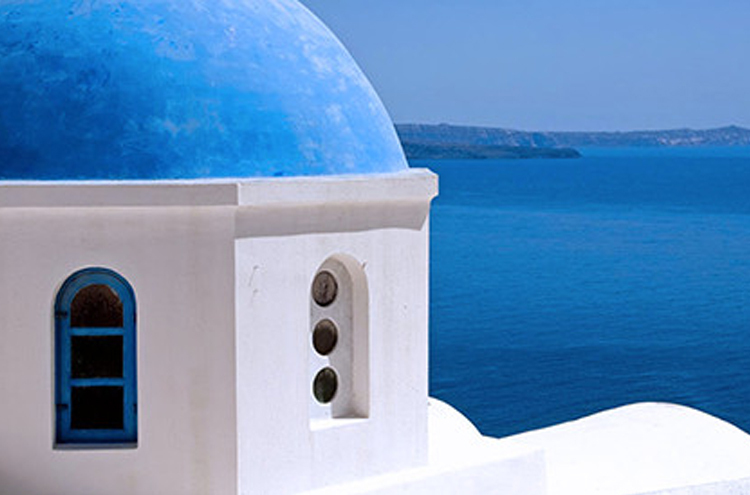 Dandelion offers high quality chauffeured car services in Santorini for Tour and personal purposes. Whether it is transportation for yourself, your guests, your staff or your business associates. 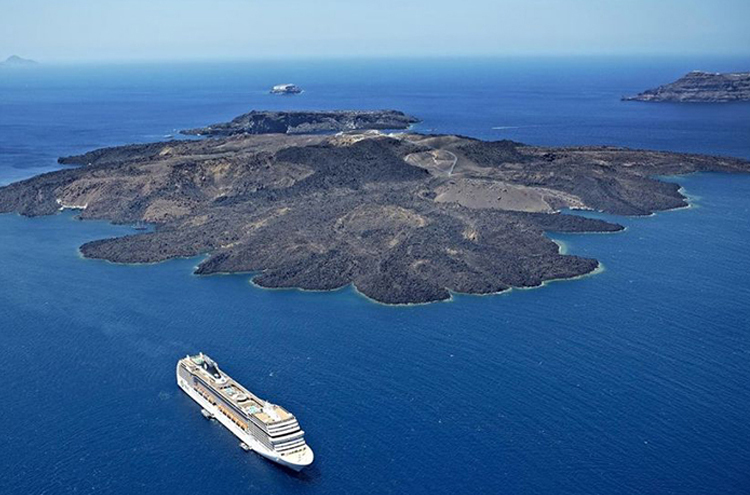 If you’ve come to Santorini on a cruise and you have limited time at your disposal, Dandelion Travel can help you make the most of your stay here and take you to the most important Santorini attractions. 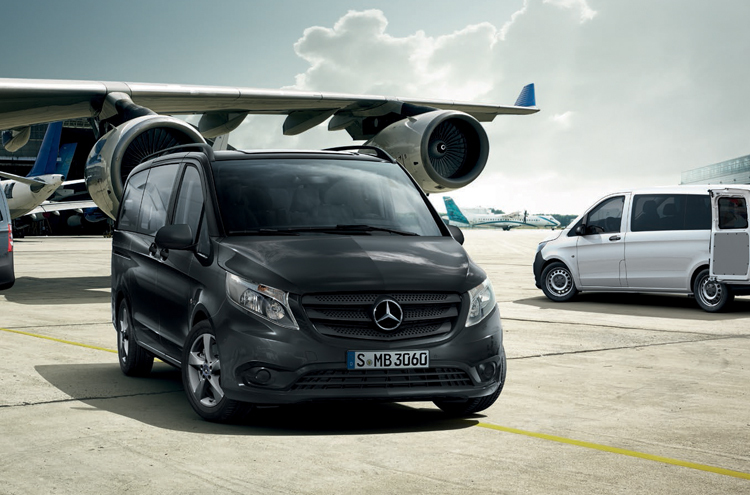 Either you need a simple transportation from Santorini Airport or port to your hotel, or if you would like to discover the sightseeings our drivers will get you there in the safest and most luxurious way possible. We know that your wedding guests are very important to you and we can arrange for their safe and luxurious transfer to the church and to the wedding reception.